More ramen + art + performances Continue reading Indoor JAPAN Fes. The First Japan Block Fair of 2016! Japanese street food and products in one block Continue reading The First Japan Block Fair of 2016! The First Japan Block Fair of 2015! 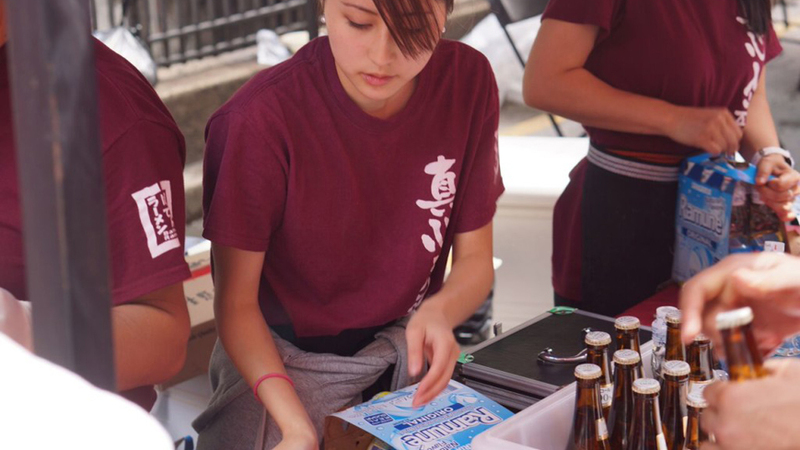 Japanese food, culture, and performances Continue reading The First Japan Block Fair of 2015!